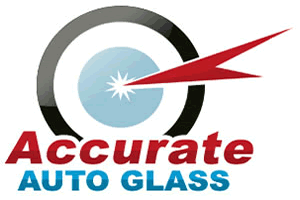 Accurate Auto Glass offers a discount for in-shop service appointments. 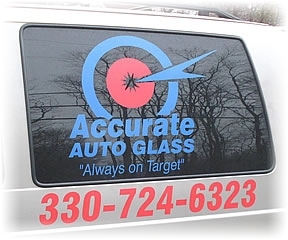 Give us a call and stop by! 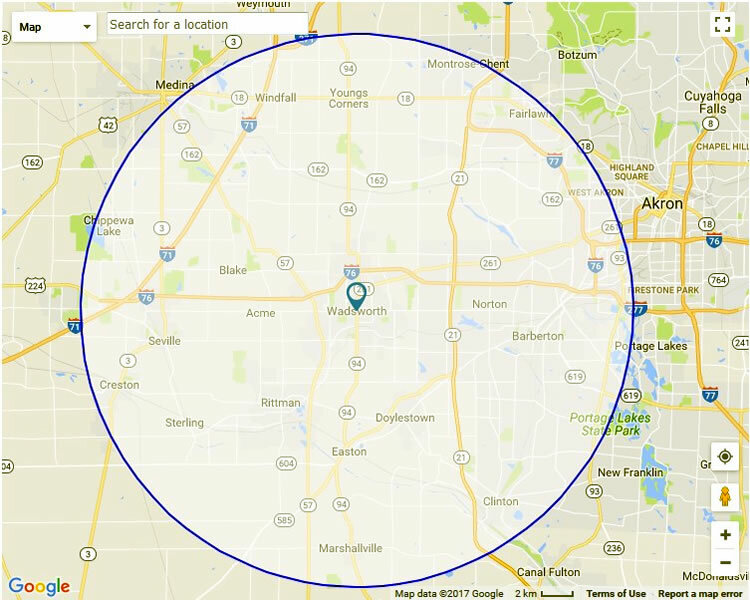 Same day FREE mobile service is available, or perhaps you’d like to stop by for an in-shop appointment – it’s your choice. 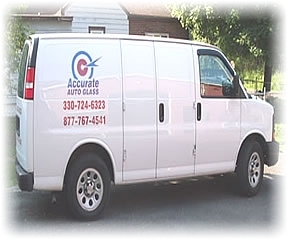 Our shop is located just a minute or two from S.R.224 and South Main Street, plus you’ll enjoy a discount for in-shop service! 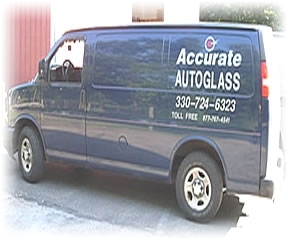 All of our NGA certified glass installation specialists will repair or replace your windshield or auto glass quickly and conveniently.